Please join us in wishing Dr. Nemeroff a happy retirement as she has officially retired after 30 years in private practice. "For me, there is nothing more gratifying or exciting than to make a difference in my patients lives. I have seen the quality of those lives impacted by their inability to communicate in daily activities with their friends, loved ones, business associates, children and grandchildren. I feel each patient is unique and special in his or her own way. I love getting to know what is important to each one and to provide hearing aids that help fulfill what they have been missing for so long. Each patient is a guest in our office and there is nothing more important than their happiness. The joy I see from them when they can hear so much better as a result of my efforts is priceless. I am so fortunate to be an audiologist." Gloria Nemeroff, Au.D., F.A.A.A, CCC-A, earned a Bachelor of Science degree in Speech Pathology and Audiology from Boston University in 1967. She obtained a Master of Arts degree in Clinical Audiology from Columbia University in 1968 and a Doctor of Audiology degree from Pennsylvania College of Optometry in 2002. She has worked in a variety of settings, such as Columbia Presbyterian Hospital in New York and The Houston Speech and Hearing Center. After working at a private Ear Nose and Throat practice in Houston, she founded Diagnostic Services of Houston in 1985. It began and has remained a private practice audiology facility. 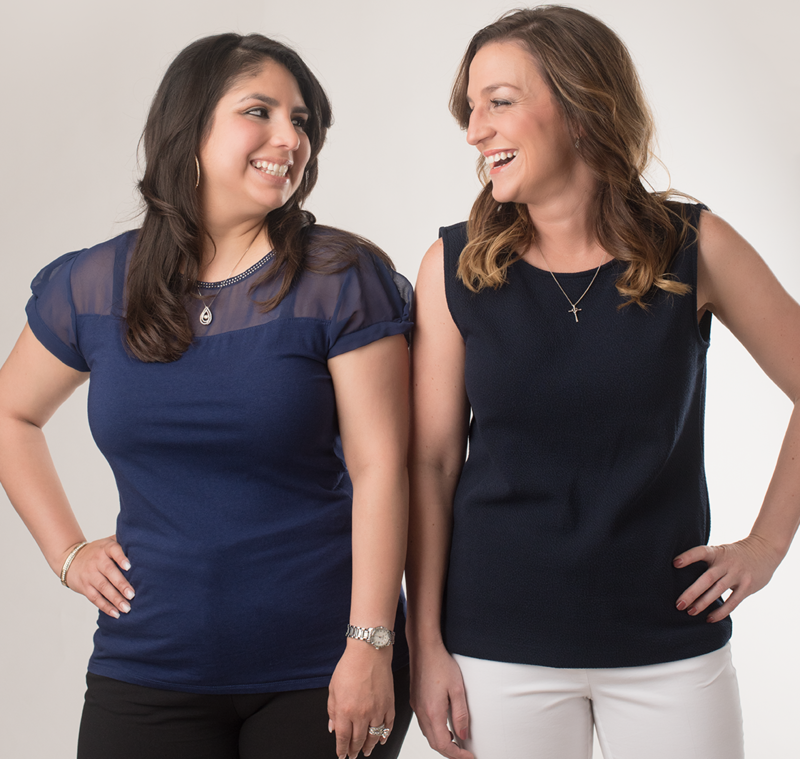 Dr. Nemeroff remains on staff even as the practice has now transitioned to the ownership of Dr. Kourtney Clark. 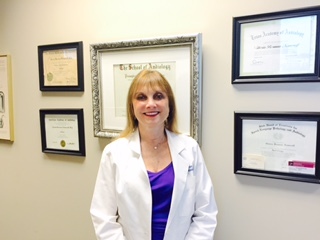 Dr. Nemeroff looks forward to continuing her services to her patients. "I love being able to make a real difference in my patients life. Everyday I go to work and see individuals who are suffering from a hearing impairment and the daily struggles which they endure. As soon as I fit them with a hearing aid it is like a light bulb turns on and they can finally see again. It is amazing to witness. I get to help people on a regular basis and I can not imagine doing anything else. I am truly blessed to love my profession so much." Kourtney Clark Au.D., CCC-A, earned a Bachelor of Science degree in Communications Disorders from the Lamar University in 2009, and also continued to finish her Doctorate of Audiology degree from Lamar in 2013. She actually completed her fourth year externship at Diagnostic Services of Houston where she fell in love with private practice audiology. Once receiving her doctorate, she was hired on as a full time audiologist. Dr. Clark is now the new owner and office manager of Diagnostic Services of Houston. She is a member of the American Speech-Language-Hearing Association. Her grandfather was one of her primary inspirations for becoming an audiologist. She enjoys reading, traveling, and most of all spending time with her family. Please Join us in Welcoming Dr. Greger to our team! Meghan Greger, a native Texan, graduated from Lamar University in Beaumont, TX with her Doctor of Audiology (Au.D.) degree. She also acquired her Bachelor degree in Communication Sciences and Disorders with a focus in Audiology from Lamar University. 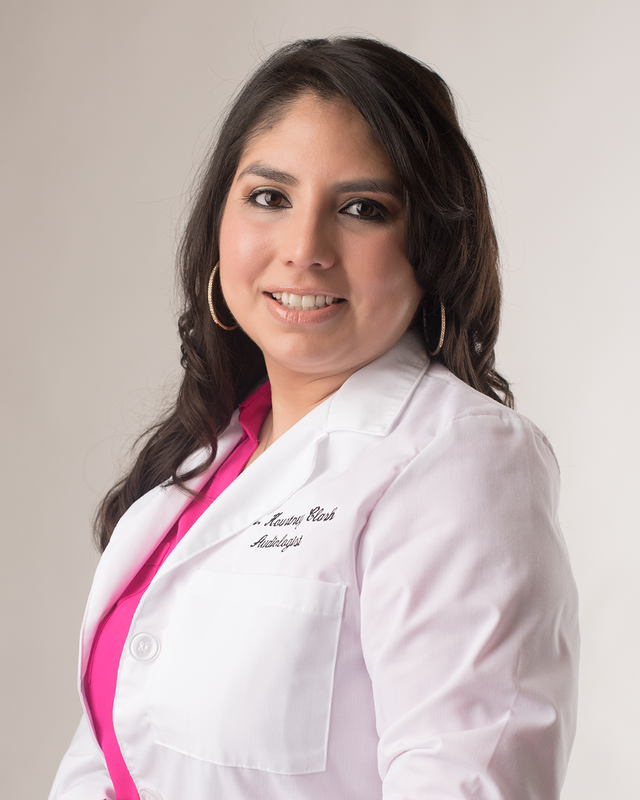 She completed her clinical externship year at Bay Area Ear, Nose, and Throat Specialists in Webster, TX. She has her certificate of clinical competence in Audiology (CCC-A) from the American Speech-Language Hearing Association and is a Fellow member of the American Academy of Audiology (AAA). 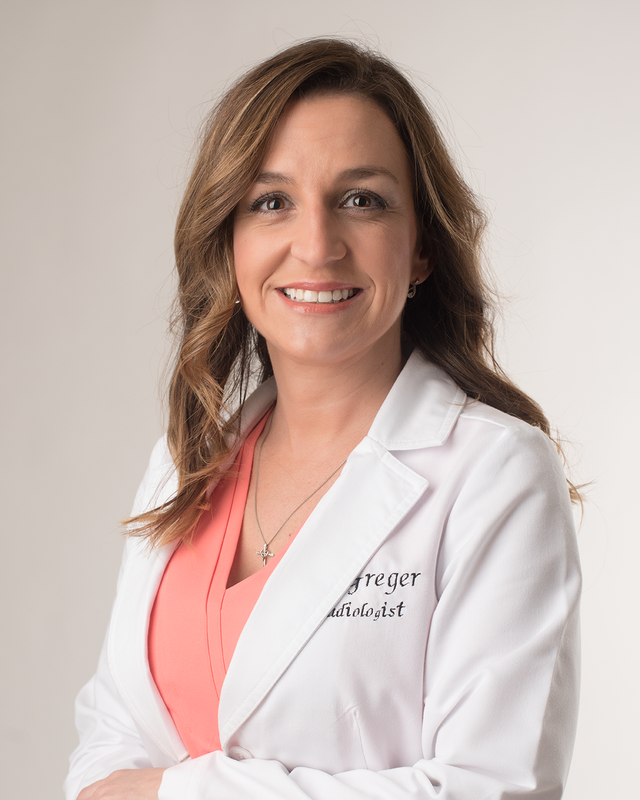 Dr. Greger enjoys all aspects of Audiology but has a passion improving her patient's quality of life through better hearing with the use of the latest amplification technology. She is dedicated to her patients and devoted to caring for both children and adults. She knows that there is no substitute for compassionate, dependable, and thorough patient care. Dr. Greger grew up on her family’s farm in Westphalia, Texas where her family still resides. She moved to the greater Houston Area after graduating in 2012 and she’s recently joined our clinic in May 2017. In her free time, she enjoys spending time with her family, outdoor activities, and traveling.